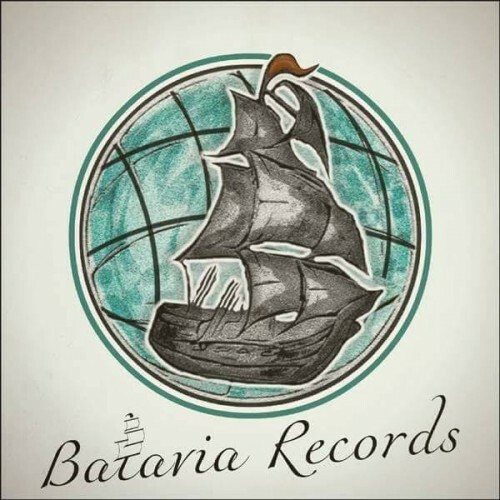 Batavia Records Demo Submission, Contacts, A&R, Links & More. Batavia Records (the Netherlands) Powered by Proton SoundSystem. Deep House & Downtempo Music Label run by Label Manager & Founder Sven Dekker (artist ZaVen). Substyles: House, Tech House.